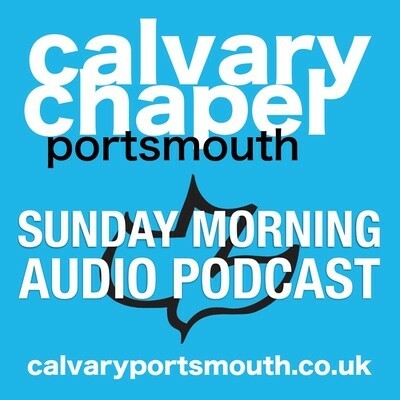 This study, taught by pastor Barry Forder at our Sunday morning service on Sunday 8th November 2015 is the second study in our verse-by-verse journey through Paul’s epistle to the Galatians. In this study we look at events following Paul’s conversion in the summer of A.D. 32, which eventually led to him, 17 years later, going up to Jerusalem with Barnabas and Titus to formally meet the Apostles and to discuss the gospel he had been preaching. The main topic of conversation was the question over what part the Law of Moses now played, and should the Gentiles be expected to keep the Law? Of course Paul made it clear that the Gospel (good news) given to him by revelation from Jesus was that you cannot be saved by keeping the Law, and the Law, because it is holy and sets forth the righteous standard of God, cannot be kept by a sinful man; therefore the Gospel (good news) is that Christ has done it ALL! There is nothing to add to the completed work of Christ, and all we have to do is simply believe! In a word, GRACE! We also see Paul mention an event that happened shortly afterward, when he had to confront Peter face to face in Antioch on this very subject. Rather than a trivial dispute, the outcome would have huge consequences one way or another!